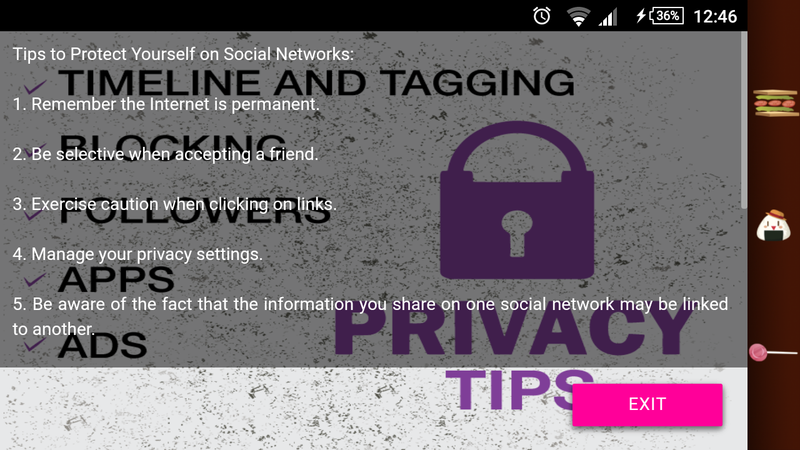 The app has some real life scenarios as examples for identity theft, cyber bullying and online harassment. Each storyline presented allows the user to make choices on what would they do if the situation arises. At the end of each story, tips are given to the user on how they can prevent these things from happening to them. Also included are republic acts and a brief explanation about it. What I loved most about the app is that it shows realistic consequences if we didn’t report it to the authorities and how it can affect one’s mental health. Kudos to Foundation for Media Alternatives and 8layer Technologies for making an app like this! AksyonVAW is available in Google Play Store. Previous Post Stop doubting love. Next Post Staying and moving.